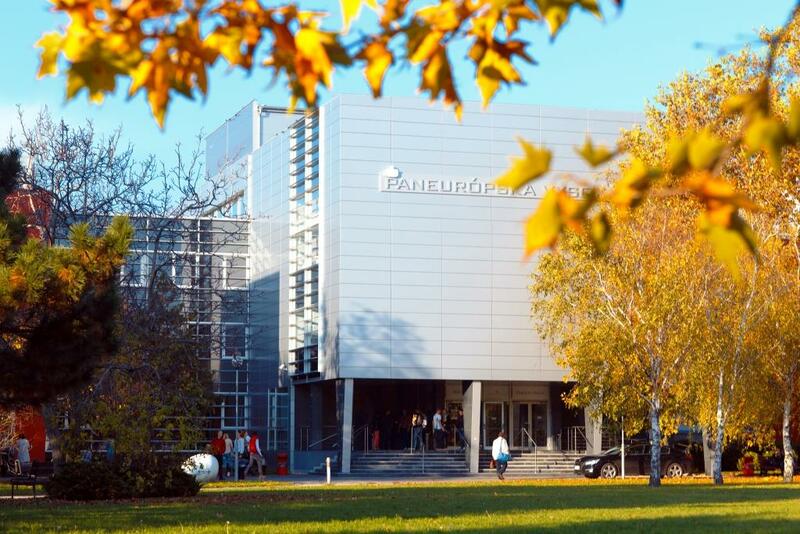 The Pan-European University (PEU) is a private higher education institution, offering university education at all 3 cycles of studies in 20 accredited programs of studies at its 5 faculties. Since its founding in 2004 more than 12.000 students have graduated from the studies at PEU. A wide offer of study contents, modern and technologically well-equipped premises as well as the inclusion of high class academics into its programs are just a few characteristics the university is likely to offer to its students to equip them with a practically oriented education as to create successful professionals upon the entry of the labour market. Each of the five faculties delivers modern ways of tuition, including individualized approach, attractive specialisations and professional training in the form of work placements. All the above mentioned aim to reach the university´s primary goal which is to become a leading centre of modernity in higher education. We are committed to be your ideal choice for a good start into your successful career life. The PEU consists of 5 faculties, which were establishes gradually in reaction to the needs of the higher education market, in chronologic order:Faculty of Law (2004), Faculty of Economic and Entrepreneurship (2005), Faculty of Media (2007), Faculty of Informatics (2009) and Faculty of Psychology (2011). 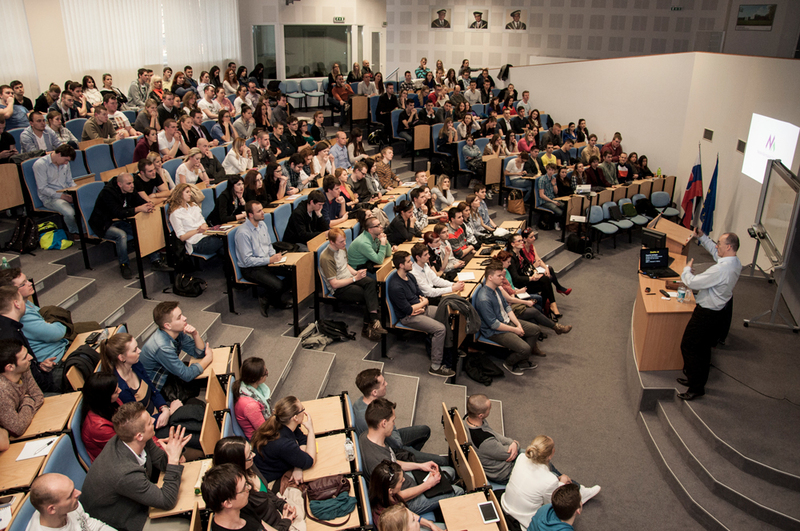 As the only private higher education institution in Slovakia we are entitled to offer PhD. studies and at the same time qualified candidates may aim for a professional doctorate, habilitation (associate professorship) and inauguration (full professorship) proceedings. Being a member of the commercial holding Prosperita, an investment group with a more than 20-year business tradition, we are part of a portfolio of one of the leading family business corporations of the Czech Republic. The membership serves as a precondition for financial and organisational stability and constitutes a platform to be a part of the international investment and capital markets. As a very important part of the education a practical experience is our strategic goal. Gaining practical experience already during the studies enables the graduates to leave for the labour market in a comparatively better position. Corporate partnerships with IBM, the Slovak Football Association, the Slovak National Centre for Human Rights, the National Association of Real Estate Agents, News and Media Holding or the Slovak Association of Insurance Companies, among others serve the purpose to highlight practical aspects of studies. Experts are being invited into the direct tuition and specialised seminars, workshops and professional events are offered in cooperation with the corporate partners.